If you are looking for a dealership alternative for your car maintenance, you have come to the right place. Here at Active Euroworks we provide a wide range of preventative and auto repair services to keep your car running like new. Modern computer systems are very complicated and require technicians that are highly skilled and certified to troubleshoot and repair them. Our master technicians specialize in exotic vehicles. We also have the latest scanning and other equipment in our shop to ensure your vehicle is being repaired efficiently and correctly. At Active Euroworks, we are dedicated to quality and customer satisfaction. We strive to create a personal relationship with each customer so that they don’t feel like just another number. Active Euroworks performs repair and services on the following vehicles: Maserati, Bentley, Aston Martin, Rolls Royce, Lamborghini, Ferrari, Mini Cooper, and Porsche. 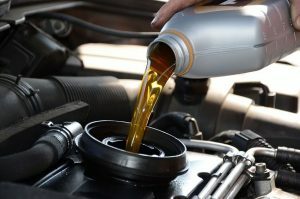 Oil changes are one of the most important and common services you can have performed on your car. Our repair shop can provide a quality oil change on your exotic or European vehicle. An oil change in Pflugerville will ensure the proper performance of your car’s engine. Regular oil changes help to keep your car’s engine clean. Over time oil becomes contaminated and tiny particles can damage internal components of the engine. Regular oil changes will also reduce wear and extend the life of your car’s engine. Clean oil also reduces engine deposits thus lowering harmful emissions. A clean, well-lubricated engine also runs more efficiently and performs better. This is one service you don’t want to neglect. Our auto repair shop in Pflugerville can handle all of your exotic car’s braking needs. Beyond the obvious safety reasons, regular brake maintenance can also prevent expensive repairs. A brake repair service with us here in Pflugerville will ensure that your vehicle’s brakes continue to perform like new. Brakes are constantly under heavy stress and have the sole responsibility of stopping your car. The braking system is made up of many critical parts. If any of these parts fail, it could have catastrophic results. 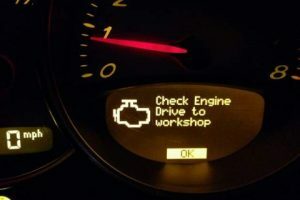 Is your check engine light showing? Numerous complicated sensors and systems can trigger this light and an experienced technician with the proper equipment is needed to diagnose the problem. At Active Euroworks, whether the check engine light is on a Ferrari, Rolls Royce, Maserati, Porsche, Bentley or any other exotic car, we are capable of repairing the issue. A check engine light should never be ignored because it can cause drivability problems, increased emissions, engine damage, or even leave you stranded. A tune-up is an excellent preventative maintenance item that can extend the life of your vehicle and keep it performing like new. A tune-up typically consists of inspecting or replacing the following items: Spark plugs and wires, distributor cap and rotor, fuel filter, air filter, ignition timing, all fluids, and battery. 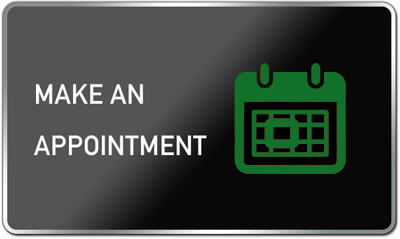 Your specific vehicle, mileage, and condition will determine what services you need. All of these things will be explained to you on your first visit to our repair shop. Have you noticed that your tires are wearing unevenly or need replacing prematurely? This could be due to an improper alignment. Your alignment should be checked at least once a year. Some other signs of a bad alignment are; a vehicle pulling left or right, steering wheel off center, or a shaking steering wheel. Cars are very complex machines that require knowledgeable certified technicians to keep them running well. 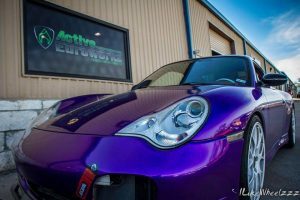 If your exotic vehicle requires servicing or repair, don’t hesitate to come and visit Active Euroworks in Pflugerville, Texas today. We are a preferred dealer alternative because we offer the same quality and OEM parts at a lower price.